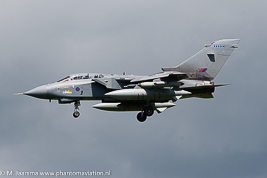 Company: Panavia (consortium of Italian, German and United Kingdom aircraft manufacturers). 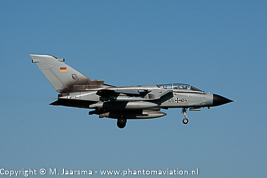 German Air Force Tornado IDS JBG 33 during an exercise at Volkel. 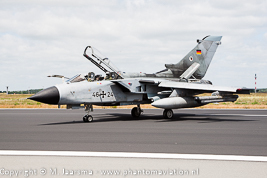 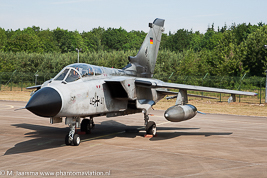 German Air Force Tornado ECR AG 51 at home base Schleswig-Jagel NTM 2012. 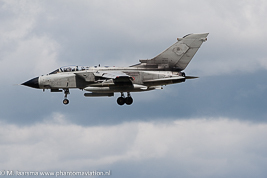 Italian Air Force Tornado IDS 6º Stormo at Volkel. 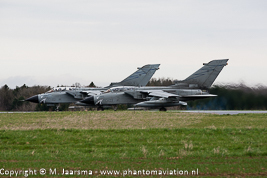 Italian Air Force Tornado ECR 50º Stormo on TDY at Florennes. 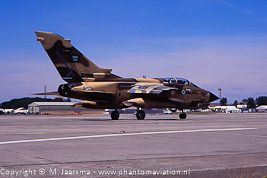 Saudi Arabian Air Force Tornado IDS departing RAF Fairford (RIAT 1995). 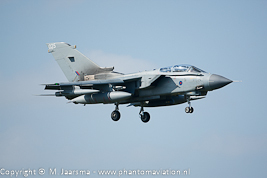 Royal Air Force Tornado GR4 from the Marham Wg arrival for Frisian Flag 2016.